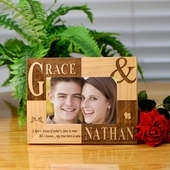 Personalized Baby Gifts, Personalized Photo Gifts, Unique Personalized Valentine gifts, Personalized Wedding Gifts, Personalized Anniversary Gifts, Personalized Teacher Gifts, Customized holy communion gifts, Engraved confirmation gifts. 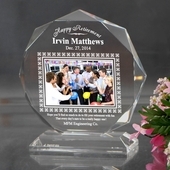 Personalized Engraved Holy Communion, Bridesmaid & Wedding Gifts, Baby Gifts, Cremation Urns & Corporate Awards. Welcome to Thanh 39. 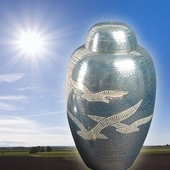 Our unique gift shop originated in South Vietnam over 45 years ago and our San Jose, California location has been serving the needs of individuals and businesses for nearly two decades. 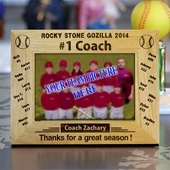 We have a great selection of unique and artistic personalized gifts for all occasions. 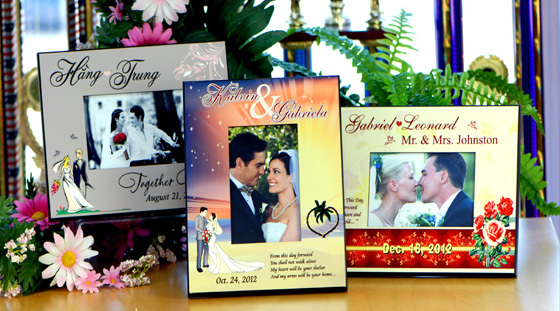 Our catalog includes everything from custom photo mugs, personalized engraved wedding gifts to engraved corporate awards. Gifts For Every Occasion. Our catalog contains one-of-a-kind gifts for every occasion. 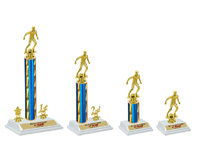 You will find personalized Christmas ornaments, personalized teacher appreciation gifts, personalized graduation gifts, personalized anniversary gifts and personalized baby gifts. Click on the occasion or recipient from the list of categories to the left of the page to quickly find the perfect gift for your occasion. 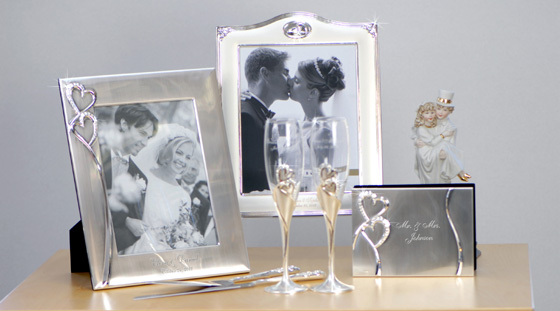 Personalized gifts are a perfect way to commemorate the important events in life with a gift that will be cherished for years. 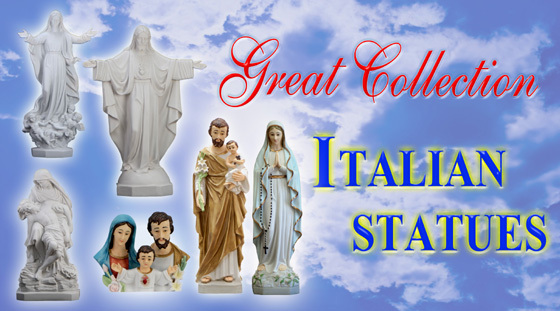 We have a great selection of gifts for special occasions, such as personalized Holy Communion gifts, house warming and retirement gifts. 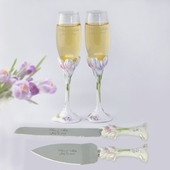 If you are planning a wedding, we have a great selection of unique gifts including engraved wedding glasses, personalized bridesmaid gifts and much more. 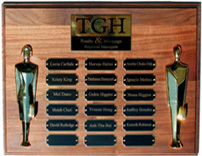 Engraved awards and gifts are commonly used for a wide range of business purposes. 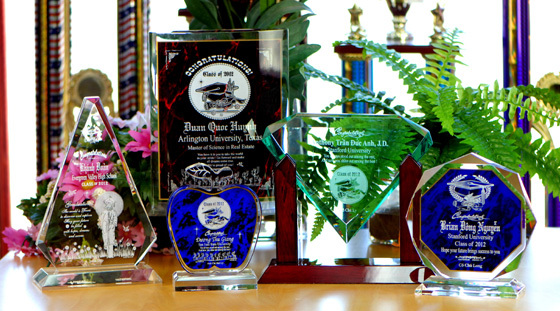 We have engraved corporate awards, personalized retirement gifts and a wide selection of gifts that are appropriate for business use. 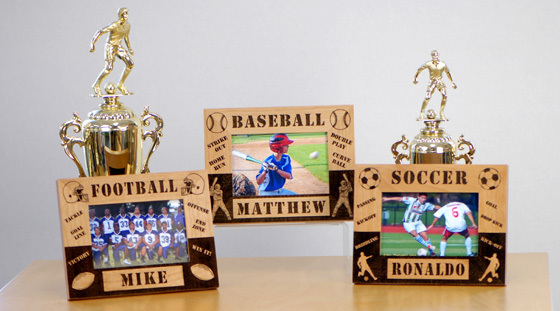 Browse our website to find personalized photo mugs, desk top gifts, office items and much more. 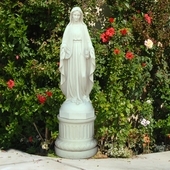 We are continually adding new gifts to our catalog, so please visit us again to find a fresh selection of unique gift ideas. 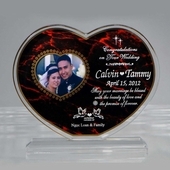 Thanh 39 also provides the engraving services for the gifts you bought elsewhere. We have the fast turnaround time and excellence price. Custom made is Thanh 39's specialties, we could help you to design your creative ideas on the gifts for your loved one.